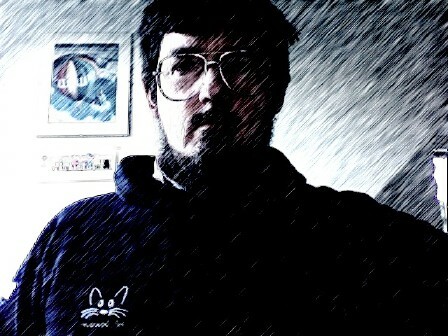 I'm tim Rowledge - welcome to my place in cyberspace. This is where you can find out about some of my professional and personal activities over the years. You can, for example, find out about places I've lived, schools I went to and even people I've lost touch with and would love to hear from sometime on the Personal History Stuff page. Click on the entries in the list to the left of this page to explore.